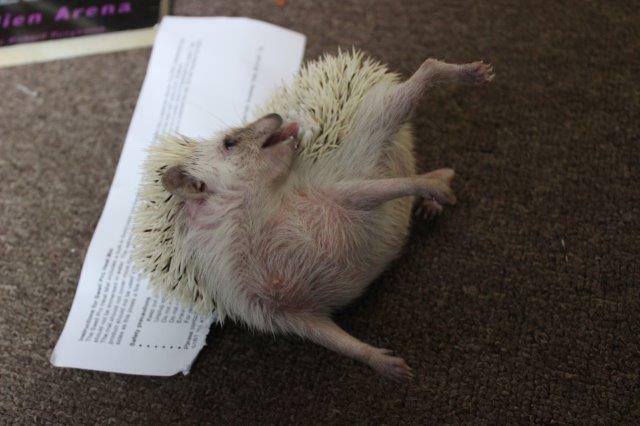 In my last post I showed you how to make Hedgehog rolls, so now I thought I’d introduce you to some real ones! 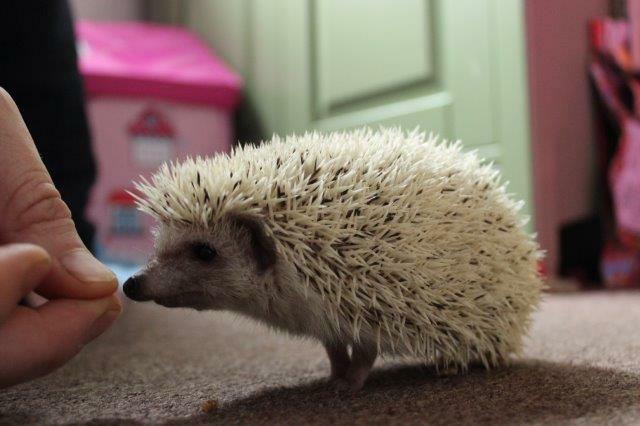 These two are the more prickly members of the Angel Eden Blog family. If you’ve never seen them before they are African Pygmy Hedgehogs and are significantly smaller than their European cousins. They make absolutely wonderful pets, although being an exotic animal they do require specific care such as heating. A lack of adequate warmth can result in hibernation attempts which for this small hog is extremely dangerous. With colder weather on the horizon I needed to sort out a permanent and safe solution to keep my hoggies nice and cozy. 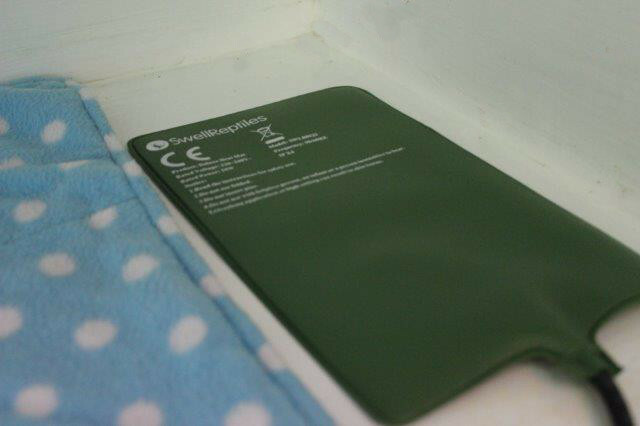 I was quite surprised by the simplicity of this heat mat, just plug and go! As I’ve never used one before the instructions were very handy, although quite short. 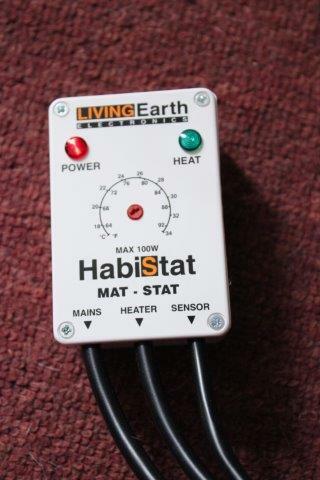 The mat has a built in thermostat and therefore does not require a separate device which is a good feature for a newbie keeper. The instructions did make me chuckle when I read ‘Keep out of reach of children and pets.’ Erm… this is made for pets? I assume this is just one of those strange safety notes that has to be included, or they are in fact referring to pets like cats and dogs but it still bemused me slightly. The thermometer was my favourite of the three products. 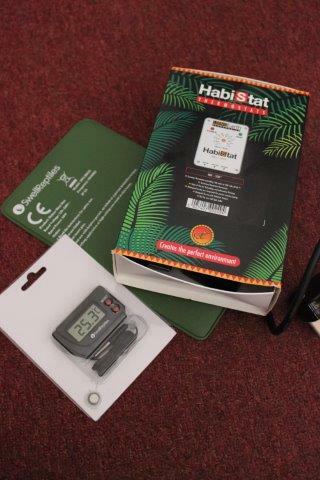 Setting it up is simplicity itself, just pull the plastic tab out from the back then hang the probe inside your animals enclosure, ta-da an accurate reading of the ambient temperature. This gives me a lot of reassurance and is so simple and clear that even the kids can read the temperature. 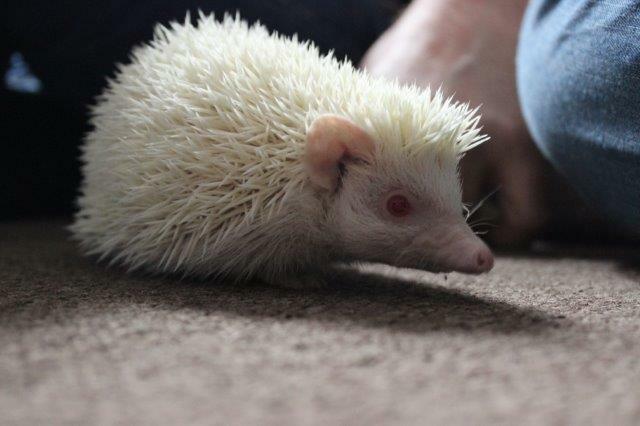 A must have if you have hedgehogs or reptiles! Try saying that ten times without getting tongue tied! This is a professional looking piece of kit that provides peace of mind. It’s quite unnerving when you first attach a heat mat, the fear of overheating and pets being hurt is a legitimate concern (or at least it was for me) so a professional thermostat provides peace of mind and is an absolute essential. Would you recommend these products and Swell Reptiles? Obviously only time will tell in regards to the products but so far I’ve no complaints at all and would happily recommend them. As for Swell Reptiles, the goods arrived the day after dispatch and wrapped securely. The team are very friendly via email and they have resident experts should you have any questions. Swell Reptiles sell a huge variety of goods for exotic pets and so far I can’t fault them at all. If you are looking for a knowledgeable and trustworthy exotic store I think this is a great place to look. Swell also offer a price matching service where they try to beat their competitors which in these hard economic times is a great feature! It’s perhaps not an obvious consideration but apparently the instructions included with the Swell Pro Heat Mat are delicious. Our naughty little miss carried them away and then anointed over them. 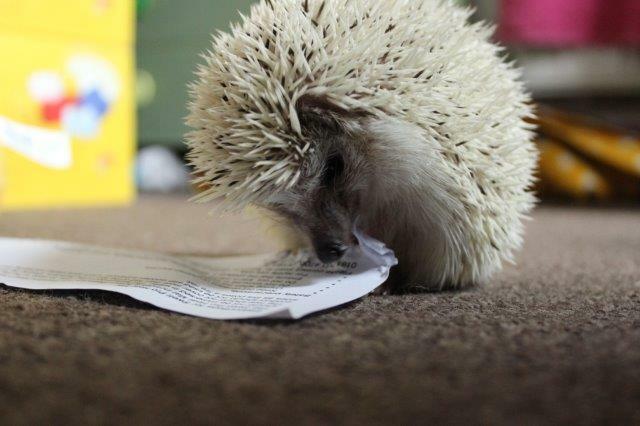 Anointing is a curious hedgehog behaviour where they bite something they like the smell of and then lick themselves all over ! They really are funny little characters. 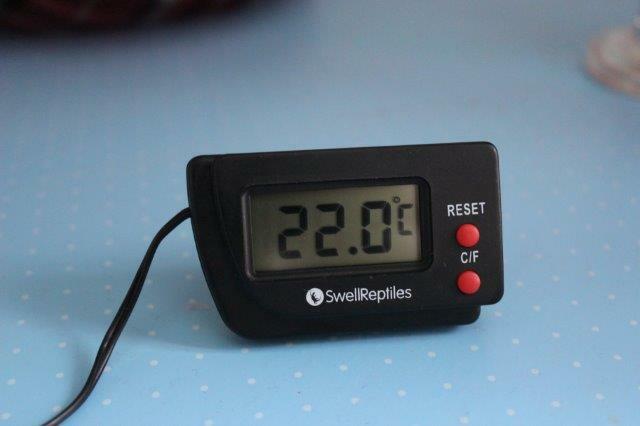 Visit Swell Reptiles by clicking here. For a conventional pet store visit Swell Pets. For pond and aquatic supplies visit Swell UK.